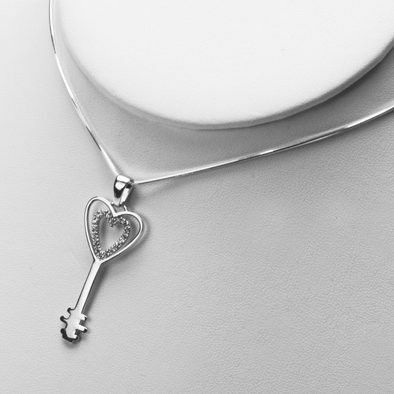 This cute sterling silver pendant measures Approximately 1 3/4" long by 3/4" in width. 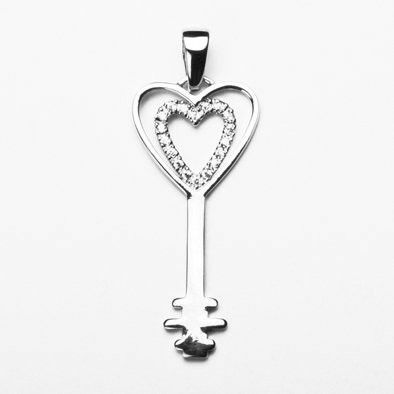 Give her the key to your heart to show her how much you care! 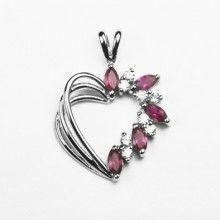 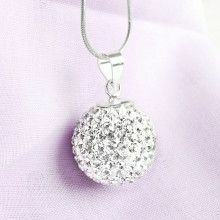 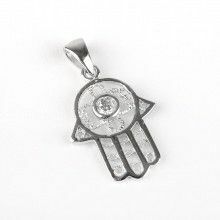 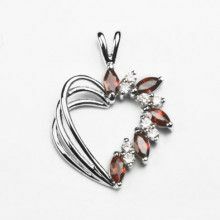 The key is comprised of sterling silver, and features an array of Austrian Crystals to add a touch of glimmer to the pendant.